Imaging for tissue viability was an exciting area of discovery for our client. CMR helped investigate the potential for a new kind of medical imaging device, and to guide investment and product design. 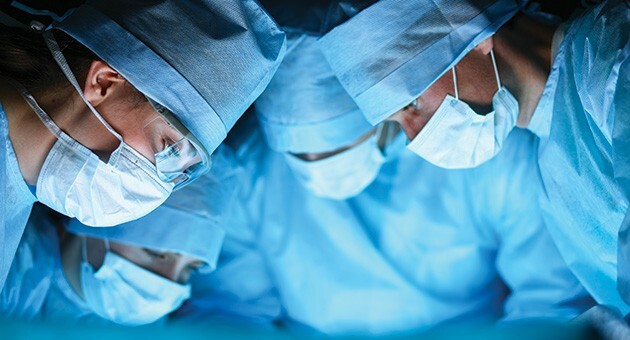 Giving surgeons the ability to objectively assess tissue viability, this innovative medical device had the potential to significantly improve efficiency and surgical outcomes. CMR was commissioned to assess clinical need and likely acceptance amongst the key target audience. With the ultimate aim of guiding the client’s investment decision making process, CMR’s role was to assess initial reactions, likely applications, willingness to adopt and the most appropriate product design. CMR’s client was given a clear understanding of the potential for the product and how its idea could be progressed. We worked with our design partner to create a vision of the most appropriate design and outlined critical requirements. The client gained insight into the areas of greatest market potential and the must-have attributes required from the product.